(a) Approval of Appointment of Relatives Prohibited. The appointment of an individual as a trustee or examiner pursuant to §1104 of the Code shall not be approved by the court if the individual is a relative of the bankruptcy judge approving the appointment or the United States trustee in the region in which the case is pending. The employment of an individual as an attorney, accountant, appraiser, auctioneer, or other professional person pursuant to §§327, 1103, or 1114 shall not be approved by the court if the individual is a relative of the bankruptcy judge approving the employment. The employment of an individual as attorney, accountant, appraiser, auctioneer, or other professional person pursuant to §§327, 1103, or 1114 may be approved by the court if the individual is a relative of the United States trustee in the region in which the case is pending, unless the court finds that the relationship with the United States trustee renders the employment improper under the circumstances of the case. Whenever under this subdivision an individual may not be approved for appointment or employment, the individual’s firm, partnership, corporation, or any other form of business association or relationship, and all members, associates and professional employees thereof also may not be approved for appointment or employment. (b) Judicial Determination That Approval of Appointment or Employment Is Improper. 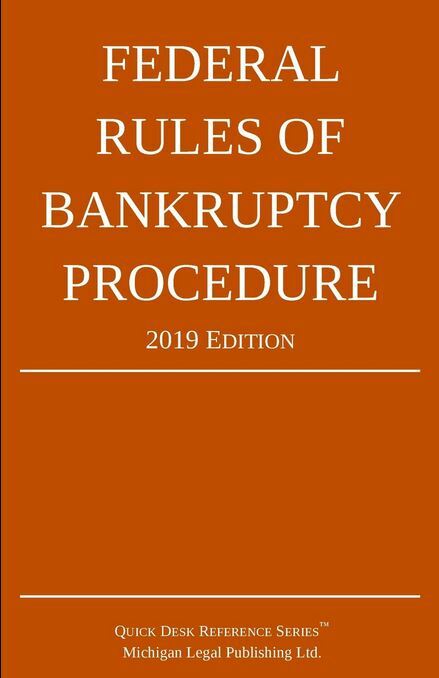 A bankruptcy judge may not approve the appointment of a person as a trustee or examiner pursuant to §1104 of the Code or approve the employment of a person as an attorney, accountant, appraiser, auctioneer, or other professional person pursuant to §§327, 1103, or 1114 of the Code if that person is or has been so connected with such judge or the United States trustee as to render the appointment or employment improper.